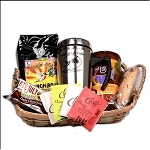 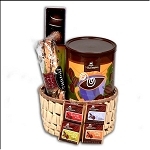 Free Shipping Gourmet Chocolate Gift Basket. 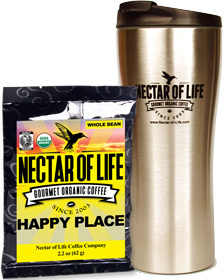 Double Insulated Stainless Steel Travel Mug with 2.2 oz Fair Trade Organic Coffee. 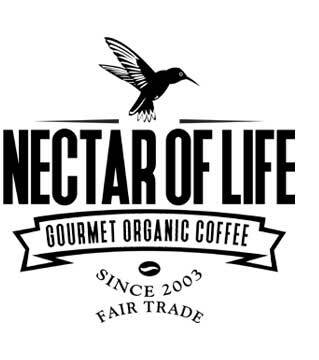 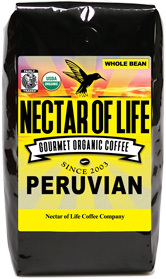 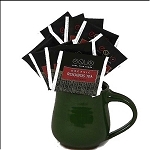 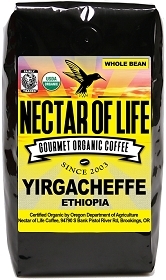 Nectar of Life Organic Fair Trade Coffees Retail Bags.